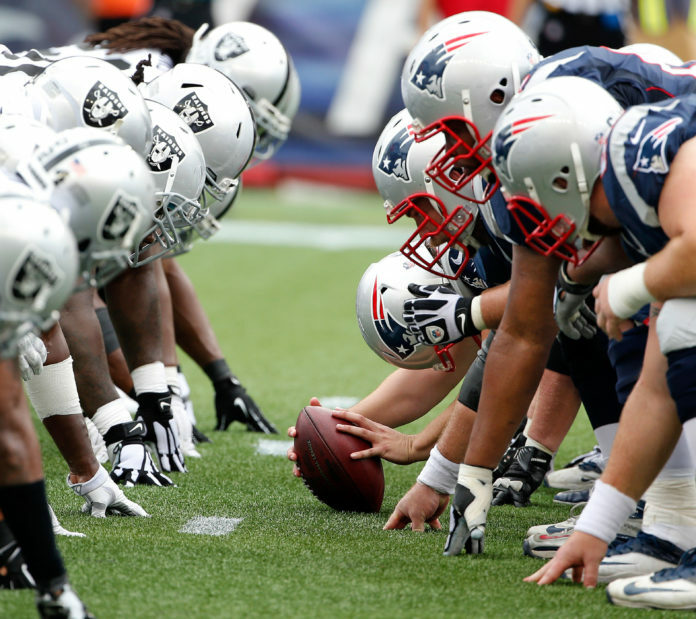 “Road warriors” is how New England Patriots linebacker, Kyle Van Noy, has described his team. The conclusion of Sunday night’s football game against the Denver Broncos marked the Patriots’ 12th road win in a row – making it the second time New England has accomplished this feat. This is the second-longest streak in NFL history, as the San Francisco 49ers won 18 road games in a row from 1988-1990 and currently hold the record. Reflecting on this accomplishment and hungry for more, Patriots players spoke on the sweet satisfaction of walking into an opposing stadium and hushing the crowd. Brady, himself, garnered another achievement Sunday night, as he broke the record for most career road wins as a starting quarterback with 86. Road wins aren’t easy and everyone knows it, even head Coach Bill Belichick commented on it. Speaking of the opposing fans’ energy, running back Rex Burkhead mentioned that it was difficult to hear Brady in the huddle early on in the game against the Broncos, but playing hard and taking the crowd out of the game early is very beneficial to the away team.